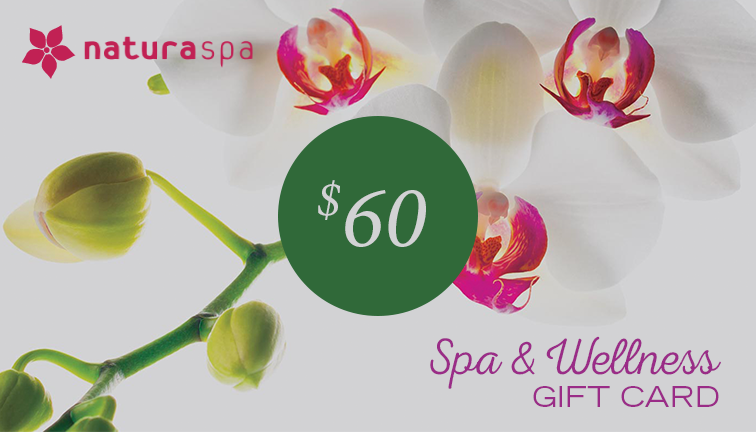 Give the gift of relaxation and serenity to someone you care for – let them experience Natura Spa! or at Natura Spa located on 31-78 Steinway St. in Astoria. Due to an exceptionally high demand for online gift cards, the wait time for the gift card is a minimum of 24 hours. *Tips can not be put on gift cards.